1. Driver - Texas Commercial license required. 2. 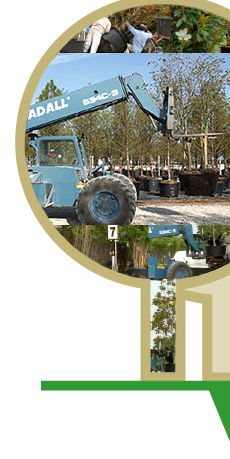 Installer - 3-5 years experience with installation of trees. 3. Sales Associate - 3-5 years experience within industry. 4. Operations Manager - 5-7 years experience managing tree farm operations.